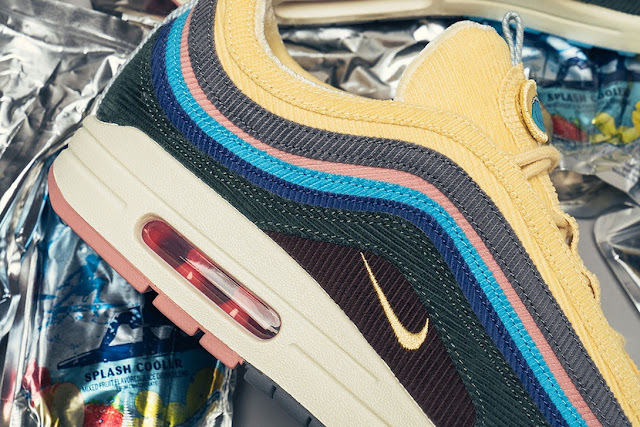 With Air Max Day just around the corner, the jewel of this year’s celebration is undeniably Sean Wotherspoon‘s Nike Air Max 1/97. Winner of 2017’s Vote Forward event, the collaborative shoe has become highly sought after in the sneaker world following a limited quantity release last November. Inspired by the mix and match aesthetics of thrift stores, the Sean Wotherspoon x Nike Air Max 1/97 mixes the uppers of the Air Max 97 with the Air Max 1 done in textured corduroy. 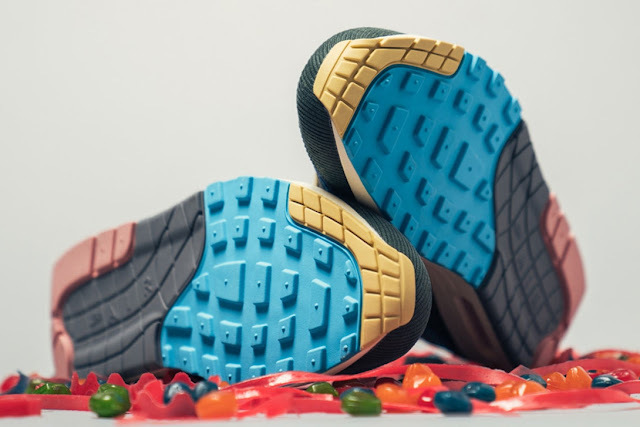 With a pure white midsole breaking up the matching multicolor look found on the outsole. 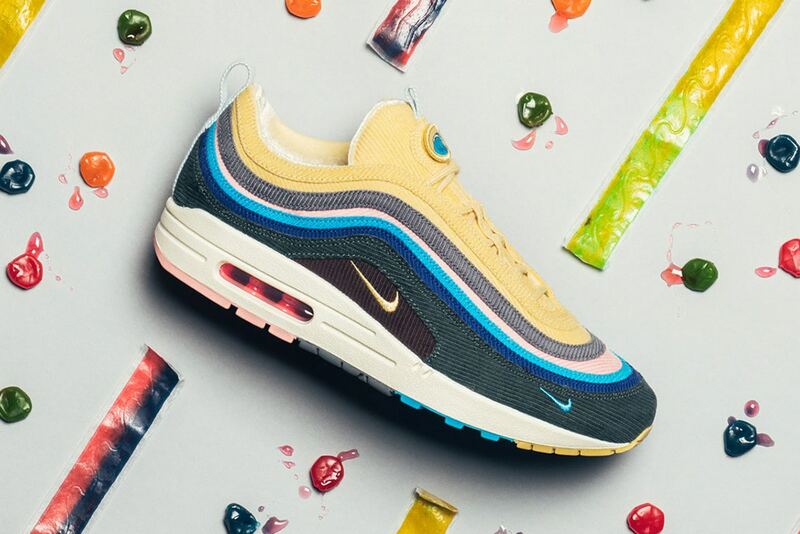 Set to release in the US March 26 and overseas March 24, take a look at the official store for the Sean Wotherspoon x Nike Air Max 1/97 drop below.